I’ve got something to tell you, our favourite Californian sisters have returned with a long-awaited second album! 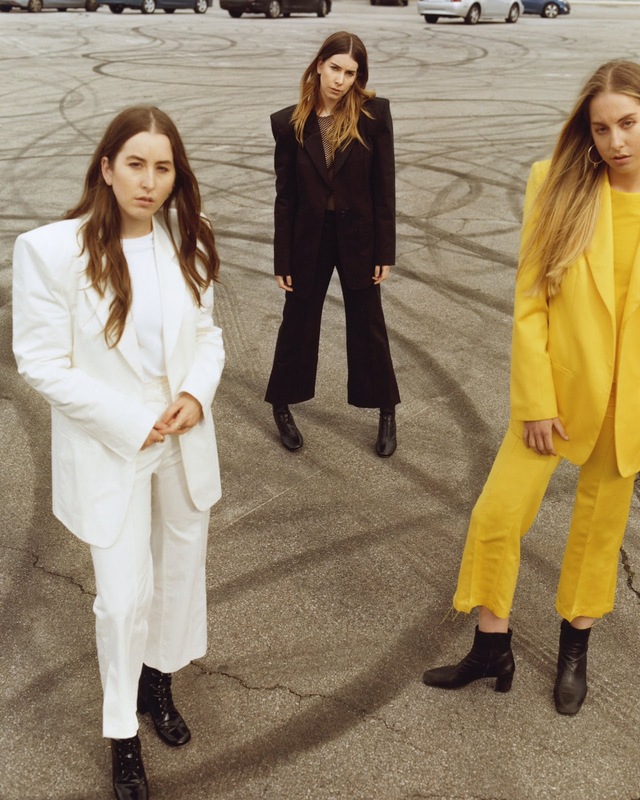 HAIM released their album Something To Tell You last Friday. Their debut album Days Are Gone, released 27 September 2013, is to this day one of my all-time favourite albums. Few people manage to debut with such a solid piece of work, one that sets the tone and is beautifully timeless. After this masterpiece, HAIM basically became their own enemy as it would have been quite difficult to create a better record. Let’s see what they were up against shall we? Pretty good right? I instantly fell in love with their cool Californian girl vibes, their up-tempo beats, vocals and heavy guitars. This second instalment, although slightly different and definitely slower than their debut, does not disappoint at all. Something To Tell You tells a more serious love story, one that isn’t told in a sad way (luckily! We’re not really looking for an album that makes us cry right in the middle of summer are we?). Do I like this album more than their debut? Probably not, but then again, I am practically in love with Days Are Gone, so comparing anything to it is simply unfair. I give Something To Tell You 4 out of 5 stars. 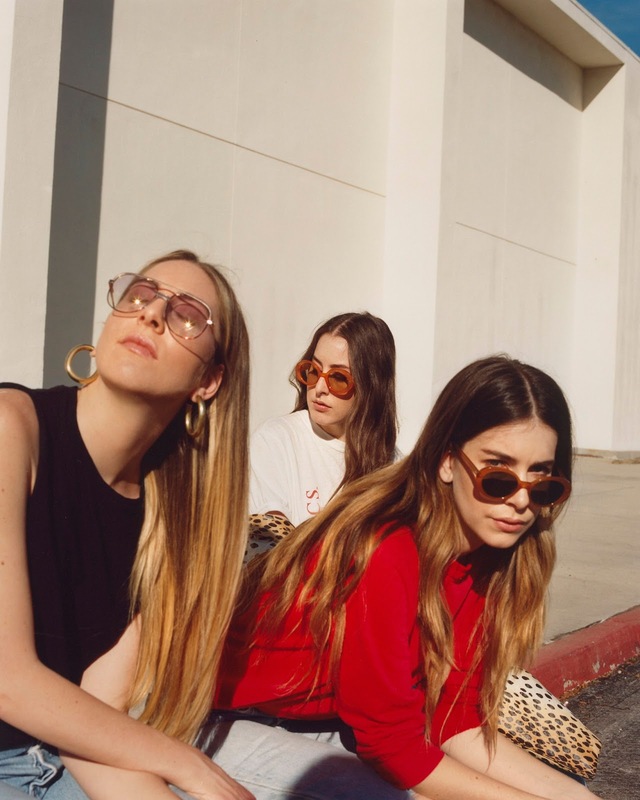 If you haven’t heard any of HAIM’s music yet, I can highly recommend checking them out!